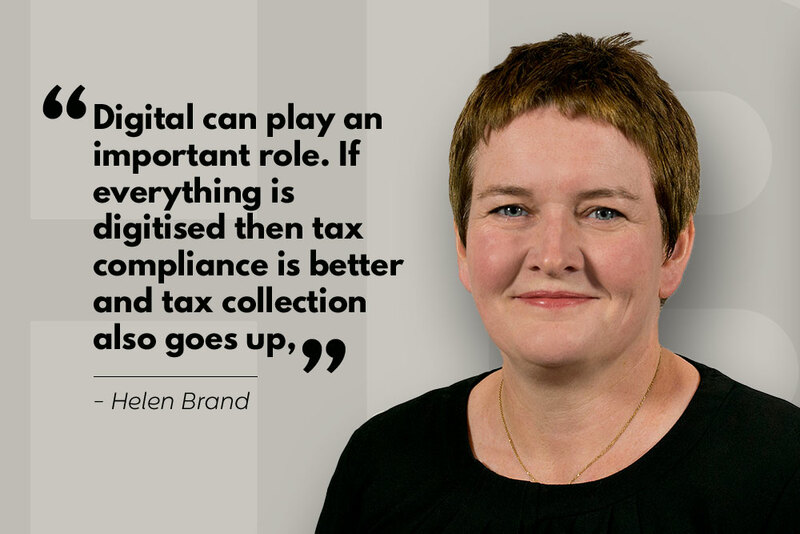 New Delhi, January 18: The Indian government can avoid tax evasion and can have better compliance with more digital approach, feels Helen Brand, OBE, Chief Executive, Association of Chartered Certified Accountants (ACCA). “Digital can play an important role. If everything is digitised then tax compliance is better and tax collection also goes up,” said Brand in an interview. Knowledge of new models for business, funding, payments and services such as wider block chain-based applications including distributed ledger will be vital for all professional accountants. Expert use of analytics will enable more, better and closer to real-time reporting, increase predictive analysis, and highlight the interconnectedness of financial and non-financial performance. Greater use of video and social media will improve collaboration, disclosure, presentation and stakeholder engagement, the report stated. Brand also said ACCA’s association with India has grown stronger in the last five years. The institute has witnessed more enrolment of students during that period. Reasoning it out she said India has converged its accounting system with International Financial Reporting Standards (IFRS) and ACCA’s qualification is based on IFRS. Also like many other countries, there is a gap between academia and industry in financial accounting profession in India as well, which ACCA tries to bridge. The ACCA is the global body for professional accountants. It offers business-relevant, first-choice qualifications to people of application, ability and ambition around the world who seek a rewarding career in accountancy, finance and management. ACCA supports its 200,000 members and over 480,000 students in 180 countries, helping them to develop careers in accounting and business, with the skills required by employers. It works through a network of 101 offices and centres and more than 7,200 approved employers worldwide, who provide high standards of employee learning and development. Founded in 1904, ACCA is headquartered in London.